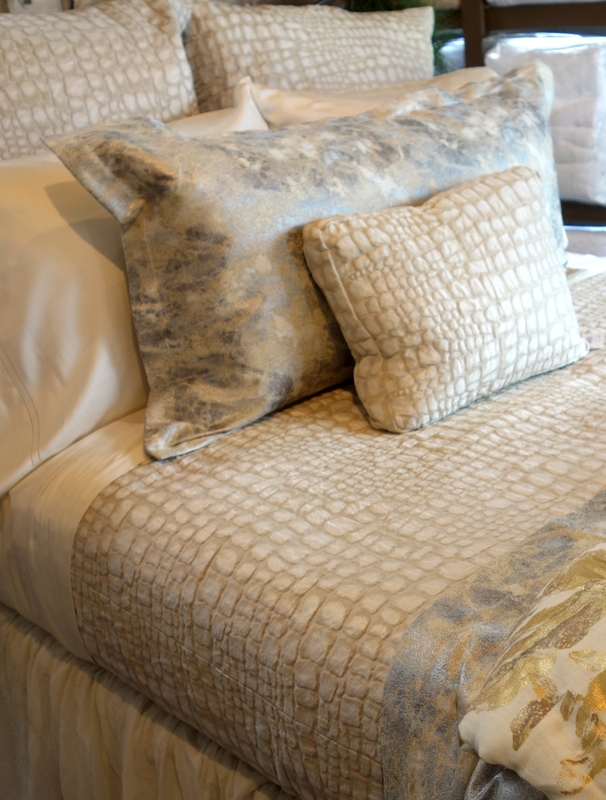 Inspired by luxurious leather handbags, Ann Gish's Croc collection takes bedroom style to a new dimension - almost literally. 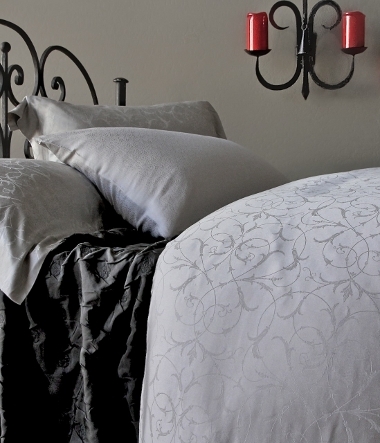 This dimensional jacquard is beautiful and bold, despite coordinating with a variety of bedding collections. 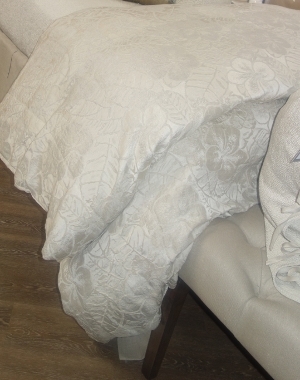 The coverlet is is made with the top edges turned under so that the lining is contained and doesn't show. 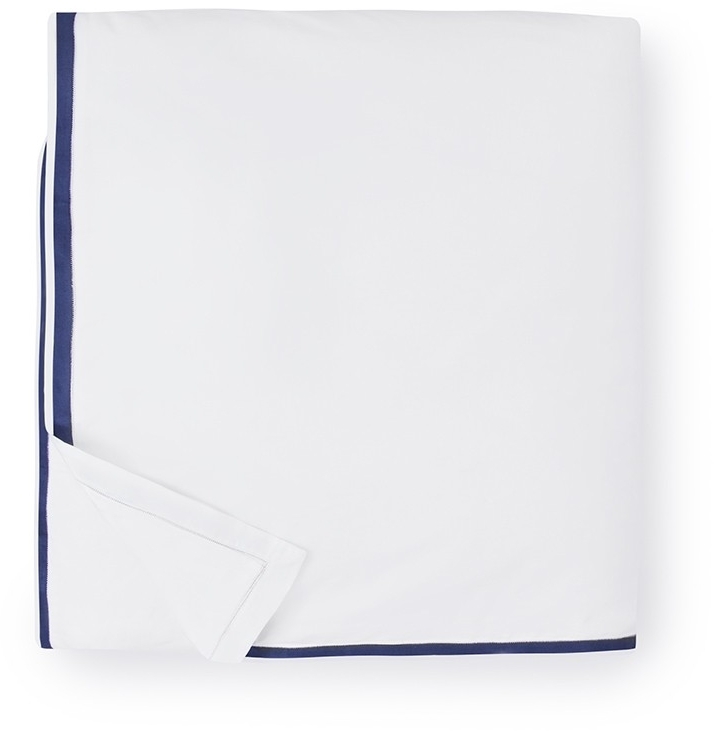 It reverses to a comfortable cotton sateen. 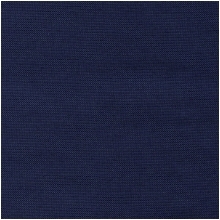 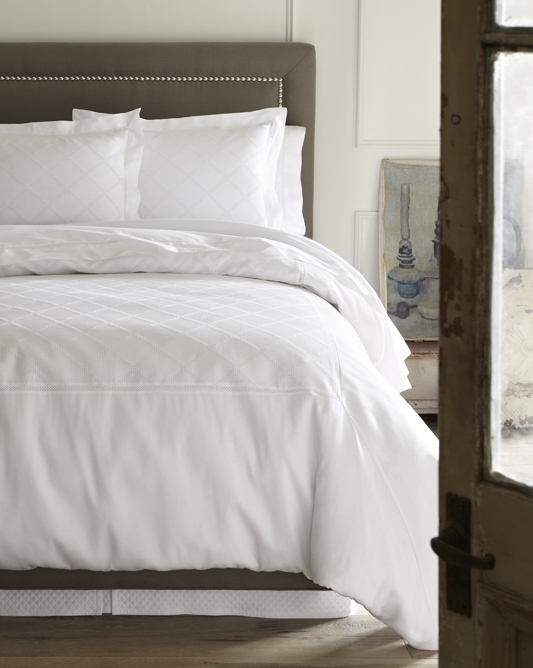 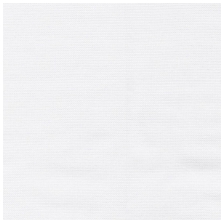 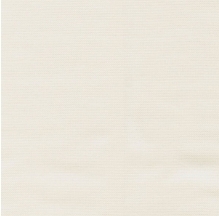 The top of the coverlet and the shams feature a blend of 46% cotton, 35% polyester, and 19% viscose. 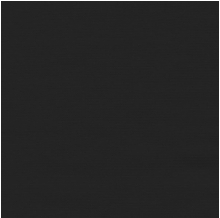 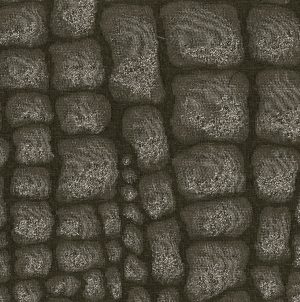 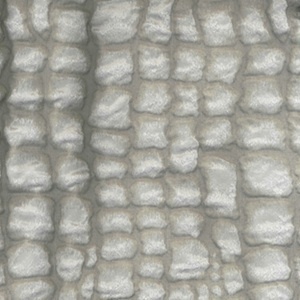 For those looking instead for sheets, duvet covers, or more color options, consider Barbacci's similar Croc Jacquard collection.